At TAPC we offer multiple accessories that may help in the operation and maintenance of your fabric filter. Some of these are listed below. If you’re looking for improved performance from your filter, we can help. The UV Leak Detection System was developed to reduce the time plant personnel spent identifying tears, holes, and bad seals in bags. 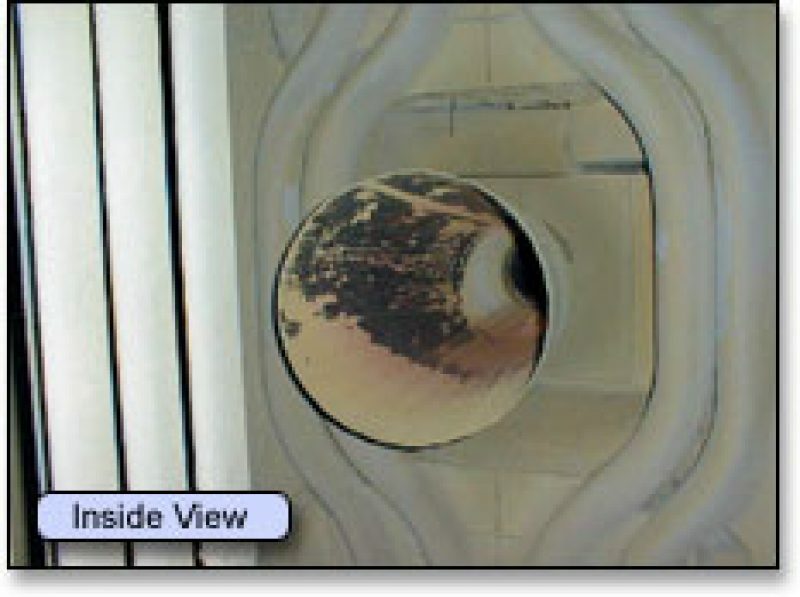 In addition, structural air leaks in the system such as weld cracks and misfitting metal enclosure covers could not be detected unless they were clearly visible. 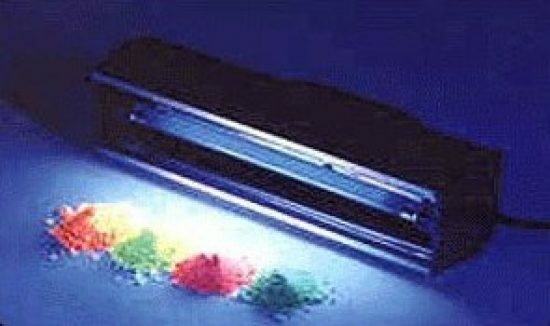 The solution is our lightweight fluorescent powder which is easily injected into the baghouse. The powder follows the path of least resistance, accumulating around the source of leakage. A monochromatic light is then used to pinpoint the exact location of air leakage and its severity. Available in four vibrant colors for best contrast or multiple tests. Specifically engineered particle size distribution designed to provide the highest visibility to locate bag leaks. 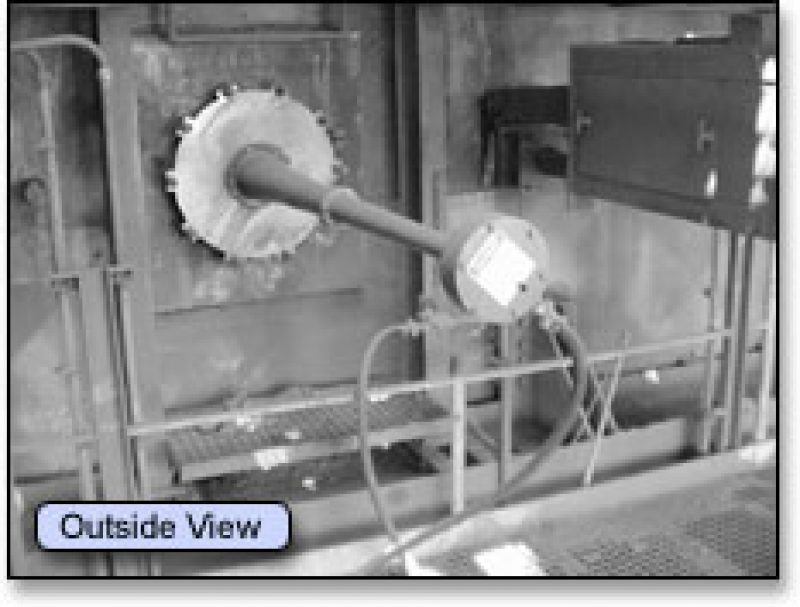 Acoustic cleaning systems can significantly improve the cleaning of air pollution control equipment, heat transfer surfaces, material handling and storage equipment, and areas of production where particulate build-up occurs. Acoustic cleaners are air-operated devices that emit low frequency high energy sound waves. The sound waves create vibrations that break apart and dislodge material deposits from surfaces. The vibrations are powerful enough to break apart heavy concentrations of particulate, but gentle enough to not harm the surface. 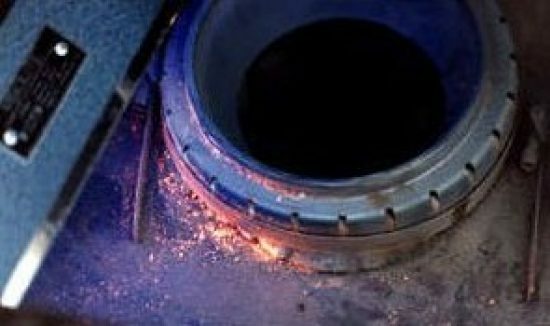 Once the material has been dislodged, gravity and/or gas flow remove it.